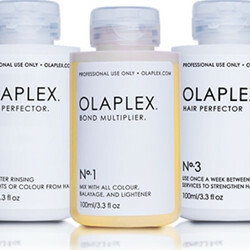 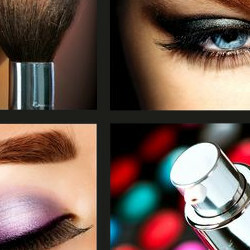 Beauty Products and Services Designed for You. 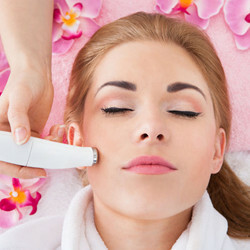 Feel Good, Look Great! 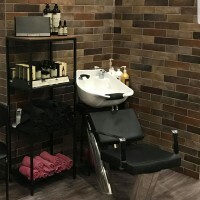 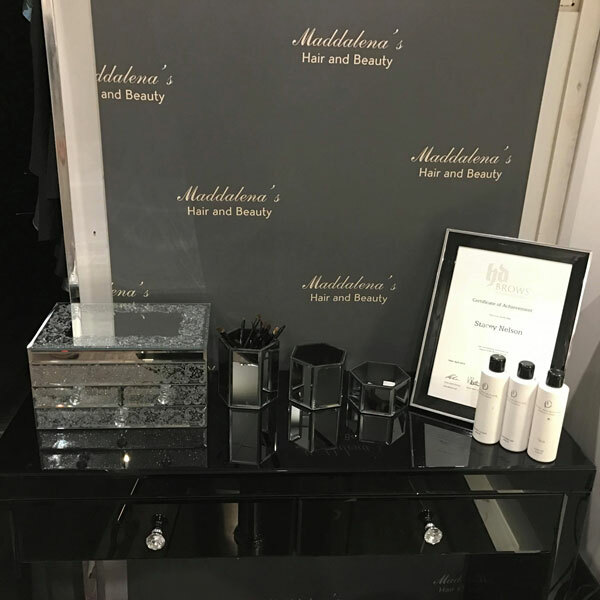 Here at Maddalena's unisex hair and beauty salon we provide all aspects for hair and beauty treatments to the highest of standards. 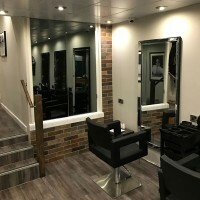 We are a friendly, welcoming salon and always do our best to make each and every customer feel and look great. 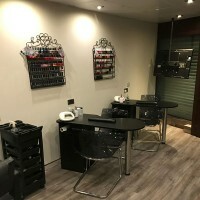 OLAPLEX, MUK, Aquarely, Cloud 9, CND, Entity, Halo, Waxperts, HD Brows and Beach Brown. 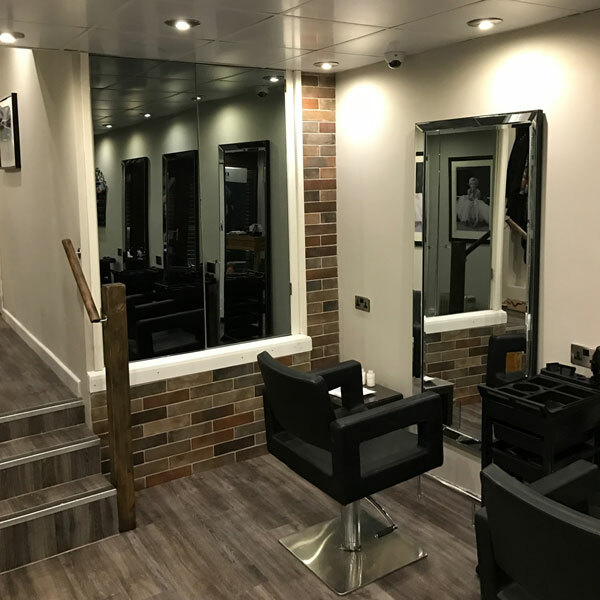 Our salon is based in the heart of Cleckheaton, West Yorkshire and we are proud to have welcomed customers from the surrounding and nearby areas of Birstall, Liversedge, Heckmondwike, Birkenshaw, Oakenshaw, Roberttown and Bradford. Free parking is available throughout the Cleckheaton area for stays of up to 3 hours. Furthermore, to the rear of Maddalena's you can find our private car park which is located on Crown Street and provides direct access to the salon. To find out more about the Maddalena's experience please check the about us and blog pages of the website.